Put mustard seed in a cup. 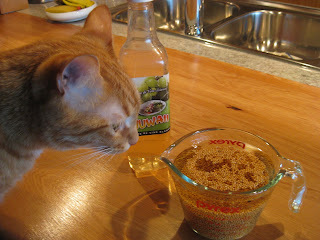 Pour about 1 c vinegar over the mustard seed until it is one inch above the seed. Let soak overnight for the seeds to absorb the vinegar and to become soft enough to be able to crush them by hand. The next morning place a clothes pin over one’s nose. 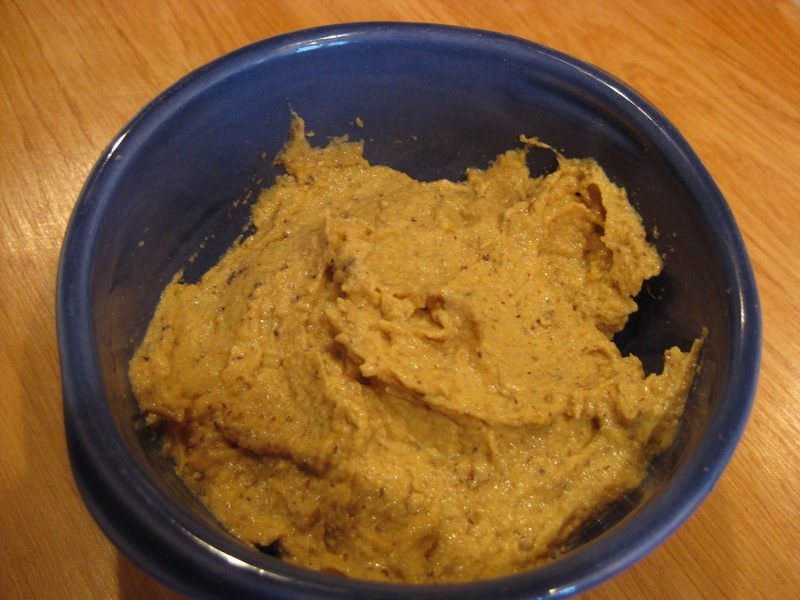 Grind the seeds in a blender adding about ½ c vinegar little by little until the desired thickness of obtained. Add spices and salt to taste. Place this in a sterilized glass jar. Shut tightly and let marinate for at least 8 days. It will last indefinitely. The smell is so strong the first day is enough to wake the dead. It mellows day by day. Take a cauldron that will hold 2 canters of red grapes. Cook it until the liquid is reduced to one half. Remove scum with a wooden stick and stir from time to time with a stick; and strain this must through a clean cloth and put it in a canter; then add one soup bowl full of ground mustard seed, stir it little by little with the stick and each day stir it 4 or 5 times a day and if desired add 3 parts cinnamon, 2 parts cloves and 1 part ginger; this French mustard is very good and keeps all year and is mulberry colored. Must, grape juice or red or white wine may be used instead. 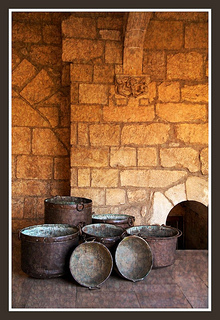 See cantaro, a large wine jug measuring 2.5-4 gals depending on the region in the Middle Ages.